Sovalit for FLIP-FLOW screening machines - Sovatec Industriale S.r.l.Sovalit for FLIP-FLOW screening machines - Sovatec Industriale S.r.l. 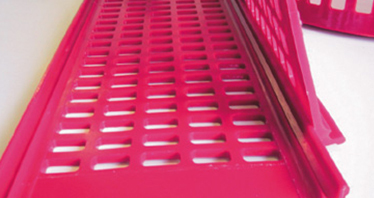 Sovatec produces polyurethane screens for flip-flow screening machines. 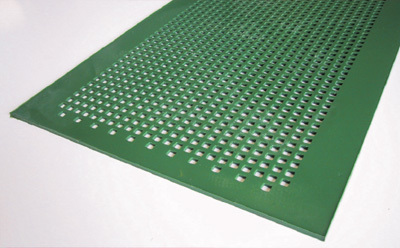 Screens can be manufactured in whatever dimension and perforation, with hardness between 70 and 90 grades Shore A and with the different fixing systems used by the screening machines manufacturers.